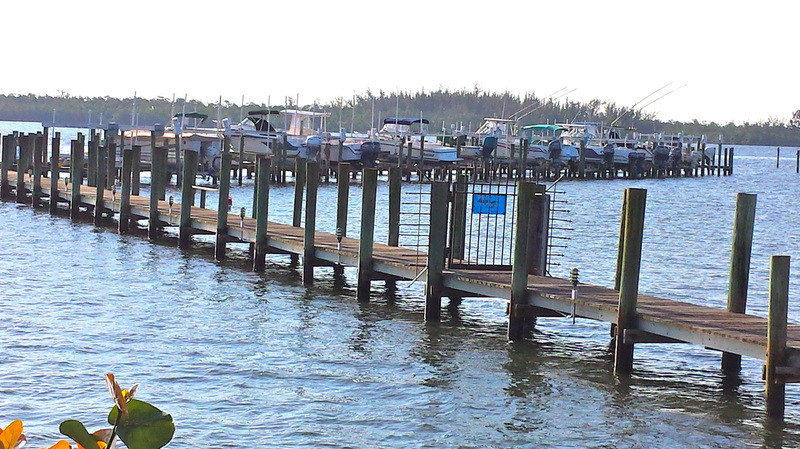 Hansons Landing - Welcome Home! 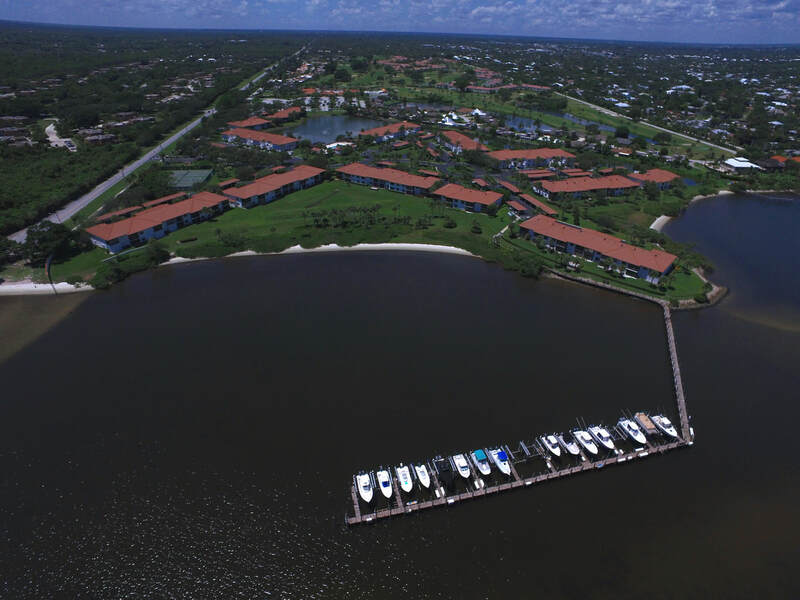 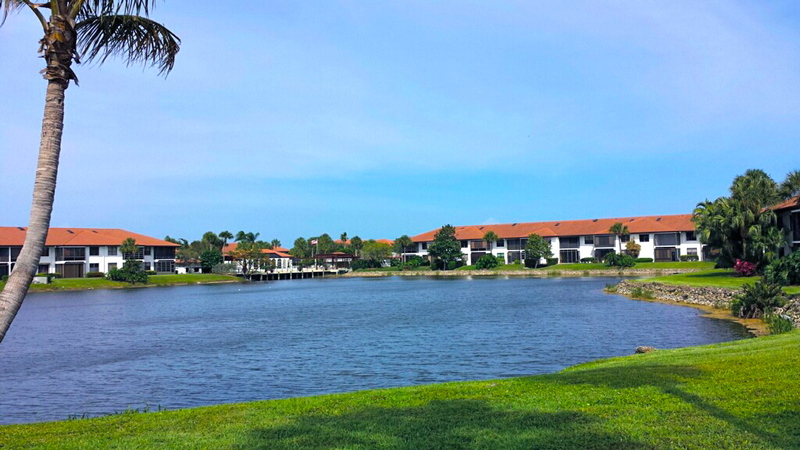 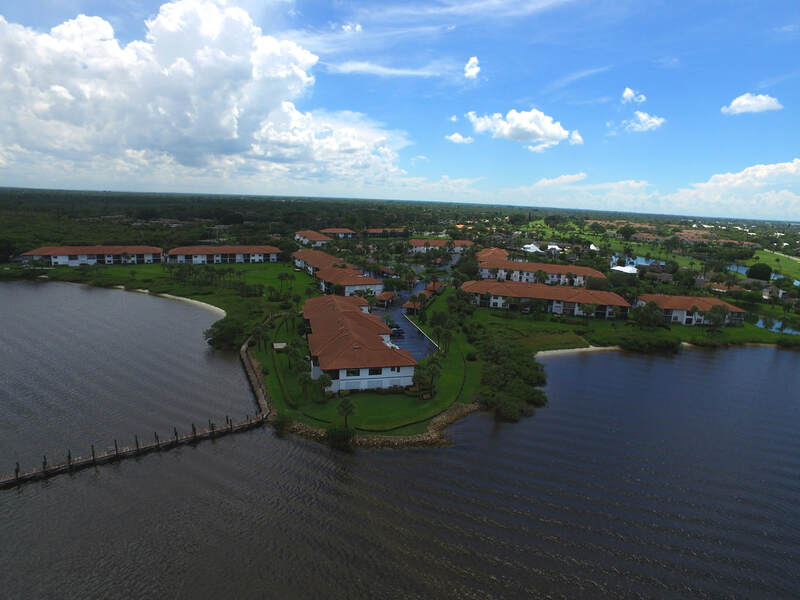 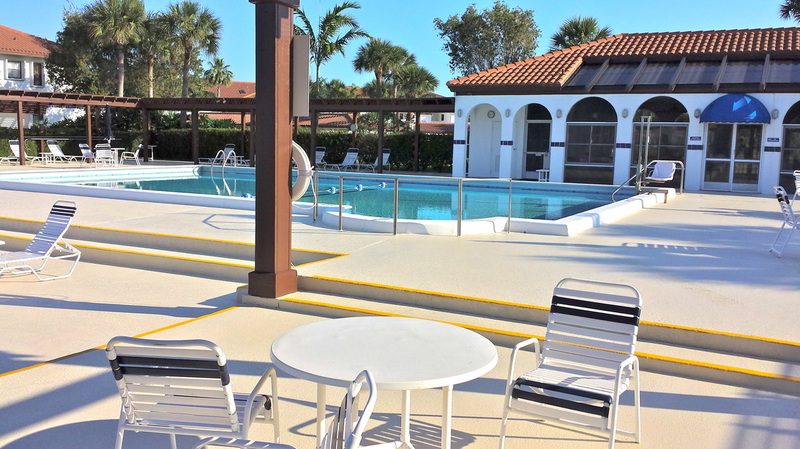 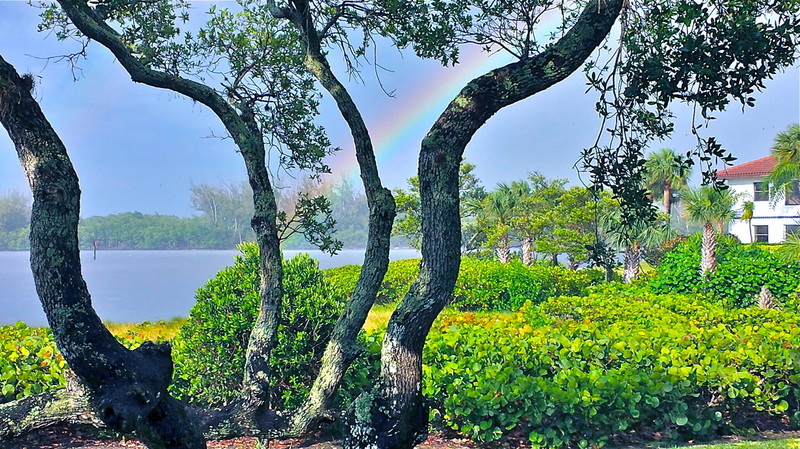 Ideally located in Stuart, Florida, "The Sailfish Capital of the World," Hansons Landing spans across 27 acres of beautiful natural Florida landscape offering breathtaking views of a glistening lake, towering palm trees, and the Intracoastal Waterway. 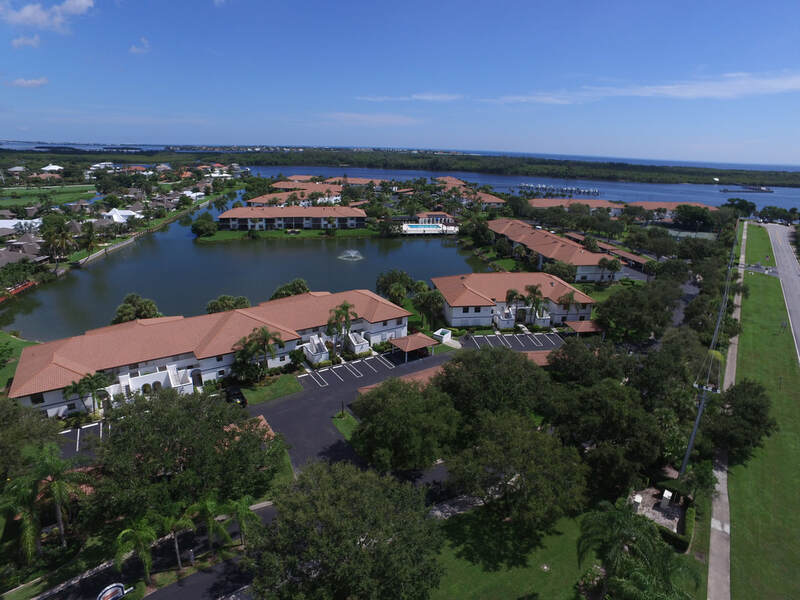 Located adjacent to Miles Grant Country club, amenities include a recently resurfaced heated outdoor swimming pool, tennis courts, 40-slot kayak/watercraft rack, horseshoe court, and a pool house that hosts social and meeting functions. 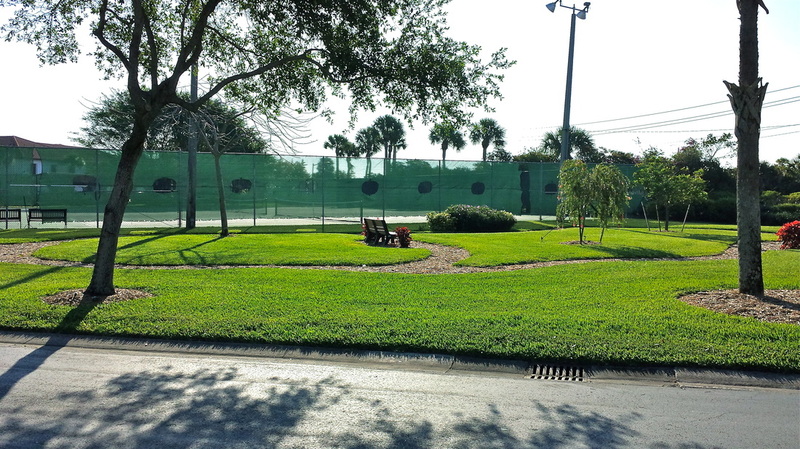 Golfing opportunities abound at nearby courses!